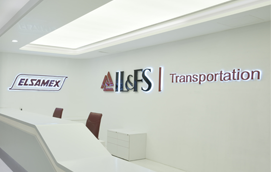 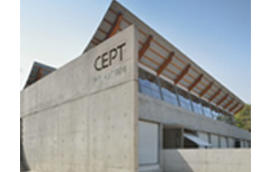 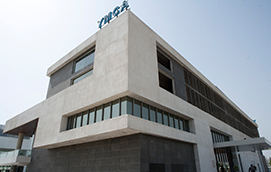 Our institutional projects typically involve the construction of buildings for hospitals and healthcare services, educational institutes, malls, hospitality services and corporate offices. 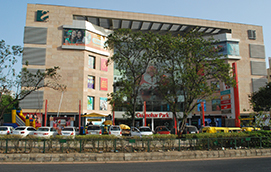 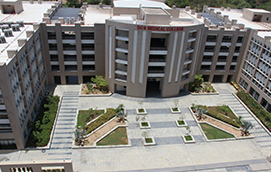 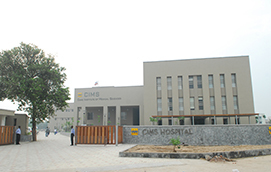 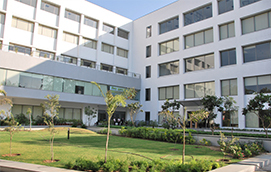 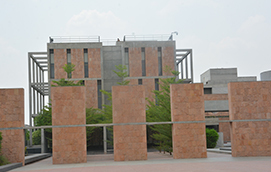 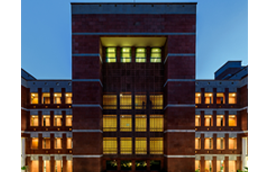 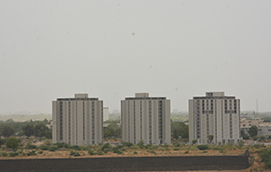 Some of the major institutional projects completed by us in the past include the construction of Zydus Hospital, GCS Medical College, Hospital and Research Centre (managed by the Gujarat Cancer Society), and the CIMS Hospital. 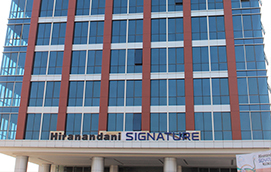 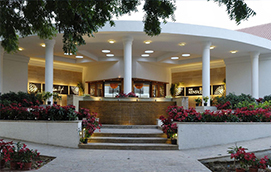 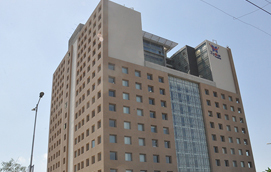 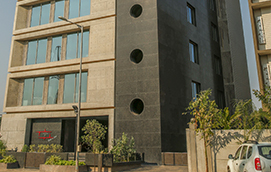 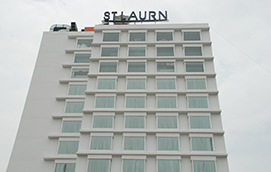 Construction of St. Laurn Hotel at Ahmedabad for St. Laurn Hotels Ltd.